People normally wants their home and possessions to be properly secure. Because of that reason, many are not hesitant to consult with a locksmith Beaverton company that will help you get the maximum security possible whether if its for a business, a home, or even a vehicle. When it comes to our professional team of technicians, you can expect friendly and excellent customer service! Certification and skills is something that our technicians have and is necessary to get the job done right the first time! They are trained to follow specific procedure when it comes to all of the Beaverton locksmith services we offer and provide to warrant 100% customer satisfaction. 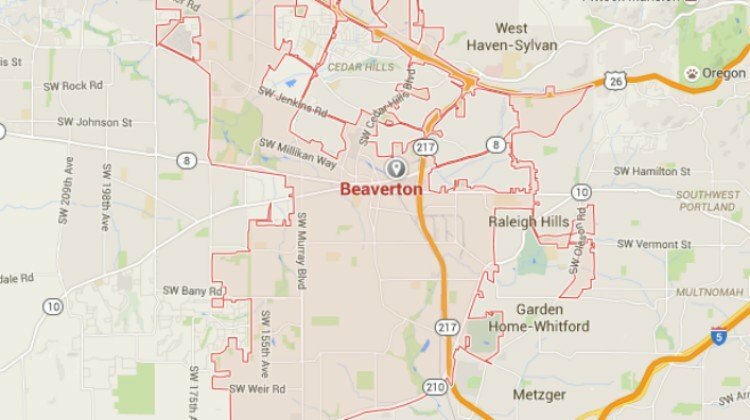 If you are in need of a Beaverton locksmith company after business hours, know that we offer emergency services as well! Although we are not a 24 hours company, we do offer our locksmith Beaverton services until 11 pm 7 days a week to ensure you will always be covered as we know emergencies can happen at any time of the day! 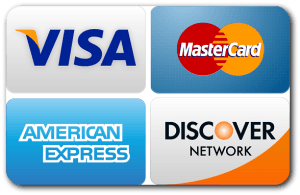 The best part is, we do not charge extra for after hours, weekends, and holidays services. 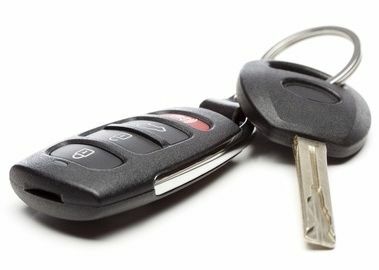 Happen to forget your keys inside your vehicle and need a car lockout service? Don’t you worry just yet as we would be able to provide you with an assistance! Our mobile Beaverton locksmith service is subject to a fast response time of 25-30 minutes. We are available to provide automotive locksmith Beaverton services 7 days a week! Whether you need a new key made for your vehicle, or the ignition replaced, we got you covered! When it comes to your home, you and your family should have a sense of safety and security. That is why it is important that best practices of security will be taken. 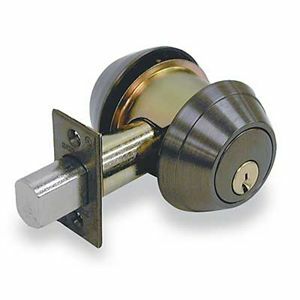 Always make sure your locks all around are locked which include the front and back door. 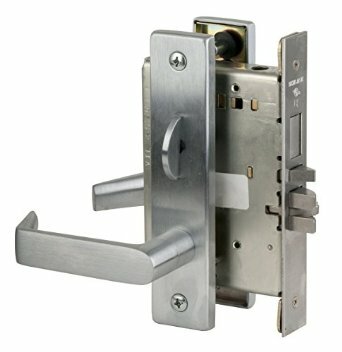 Checking the locks for proper operation is also crucial to ensure the security of your home. If you discover an issue with the locks and need a lock change, take action and contact us immediately! We would be able to send one of our professional technicians to provide you a solution on the spot!